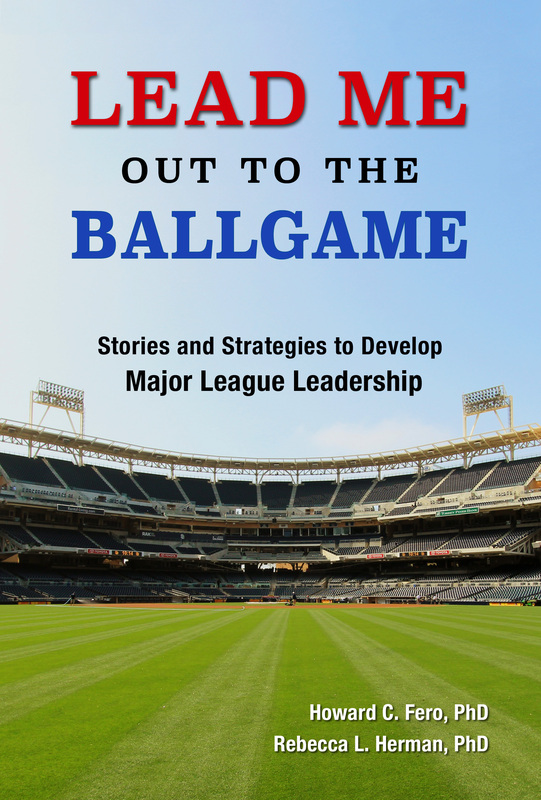 Lead Me Out to the Ballgame: Stories and Strategies to Develop Major League Leadership is available to purchase. If you would like a signed copy of the book, Rebecca has copies available for direct purchase (signed by Rebecca Herman only). On the “Review Your Information” page, prior to clicking “Pay Now” – please add a Note to Seller to indicate any personalization that you desire on your book (s). Book(s) will be shipped within two business days unless otherwise noted. Major League Leader Blog at WordPress.com.